It’s been forever since I’ve created work that isn’t related to a giveaway or one of my novels, here. I miss posting some good ole’ blog posts. Anyway, here’s a quick update, I feel like a busy bee down here in Florida. Y’all up in the cold states, I hope you aren’t freezing your butts off too bad! I’m sending you love, sunshine, and hot cocoa from my screen to yours (no hard feelings, please). So a quick update on ME! I’m getting over some health issues, thanks to a health condition I’m learning to deal with. I’m slowly getting back into a routine. My mom had a serious procedure on her back, so she’s healing from that and she’s not happy patient. Ugh. But, I love her still! I’m working on scheduling emails and blog posts to send to my email newsletter subscribers and to my followers here at my website. Luv ya guys for subscribing and following! 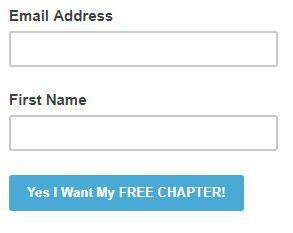 If you want to be one of my email subscribers and get first dibs on freebies, join here. I’m happy to interact with new people from all over the world. And, if you’re a newbie author like me, I might give you a shout out on my socials and possibly a complimentary book review *wink, wink*. 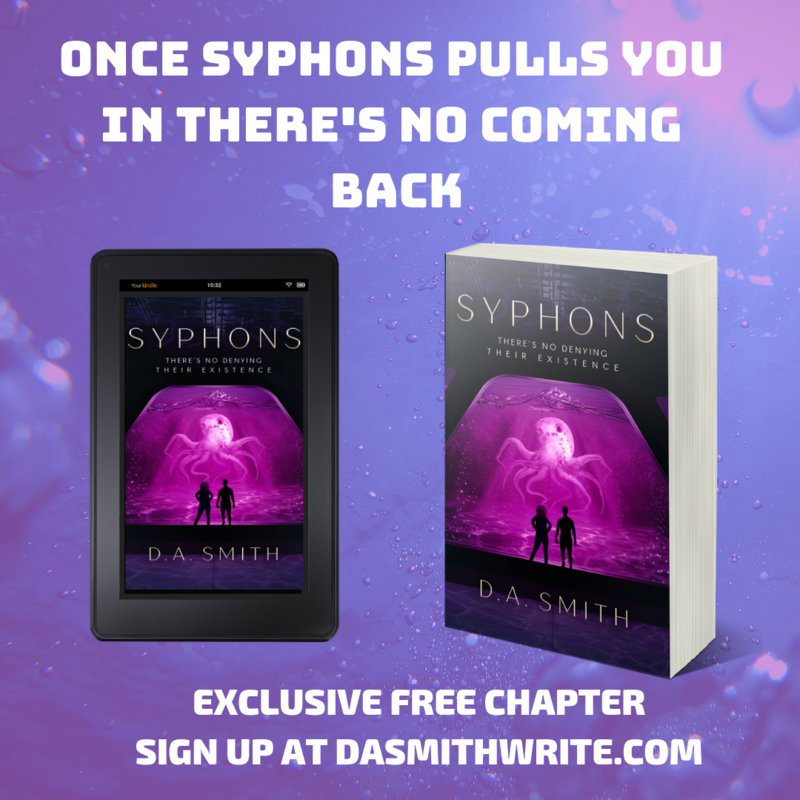 An update on Syphons, A Novel! I found a local book cover designer from the website Reedsy. So, a scrumptious new book cover will be available soon. I’ve been designing the cover myself, now I have a little more time to focus on writing. On top of that, while stumbling through Twitter, I found a reasonably priced editor who’s willing to review my work and proofread it for me. That’s one extra stress off my shoulder. Those two things are what I have so far. If you want to win either an Amazon Gift Card or Starbucks Gift Card via a random drawing just click here. Along with an entry for the drawing you will receive a copy of my first e-book published last November: Stolen by the Ash, and a bonus first chapter preview of Syphons, A Novel (on Pre-Sale February 3rd/Release Date May 3rd)! And, I’ll be back really soon.